The three reasons your competitors website is better than yours! Your website is the window into the soul of your business. 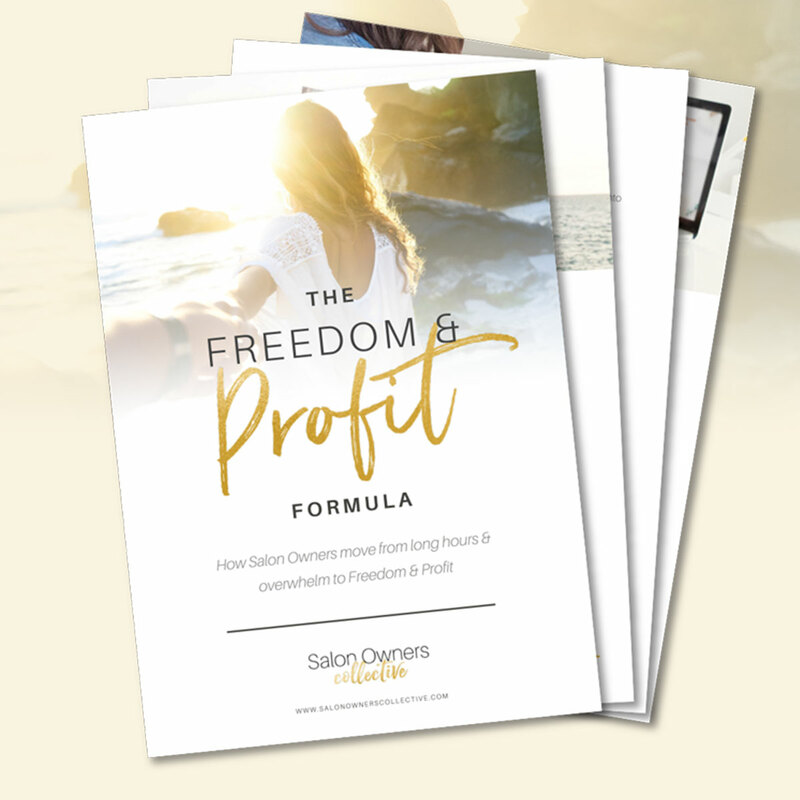 Your digital home and it should be used for driving new clients to your salon by turning them into paying clients as well as retaining the loyalty of those that already love you. In this blog post, we look at the three things your competitors are doing really well and you should be too! Professional & personal photos of your team on a dedicated team page. As well as a beautiful smiling photo and a 'blurb' of their area of expertise, include some more personal information like their favorite pastimes, in order to create a personal connection with your potential client. 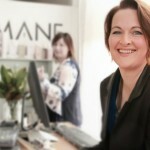 Remember that you’re clients will be making conversation and potentially spending a lot of time with this stylist or therapist in quite a personal way - they want to get to know them a little and that they will connect while in the chair or between wax strips! Capture their attention & keep in touch. You know how it works. At the party, she finds out you're a hairdresser and ask you how she should do her hair (how annoying) but you see her around a few times as you have mutual friends and before long she comes into the salon and visits you - Boom, New client for life. Imagine doing the same by building a (party) list of people who could become your client soon, after a few ‘chats’ digital, or otherwise. By keeping touch with her (send a regular interesting newsletter or target her with interesting facebook posts) creates an opportunity for you to build a relationship before enticing her to visit the salon… and pay you money (of course, the best kind of friendship 🙂 ). "List Building' is a proven marketing strategy that enables you to keep in touch with your potential client, build her trust and letting her get to know your business personality, before sending her a special offer or invite to an event you hold and then, of course, get them to book into your salon chair. But how do you get her to give you her email address? (and BTW no one wants to join your NEWSLETTER)! Offer something to your website visitors (your new party friends) something special that is worthwhile giving you her email address for. Think about what they would most find useful, and turn it into a simple video, step by step guide or how-to-tutorial on how to care or style for her hair or care for her skin at home. Join her to your exclusive club and receive a special gift or upgraded service. A simple voucher toward her first visit is always a sweetener (if not a little boring), it always works. 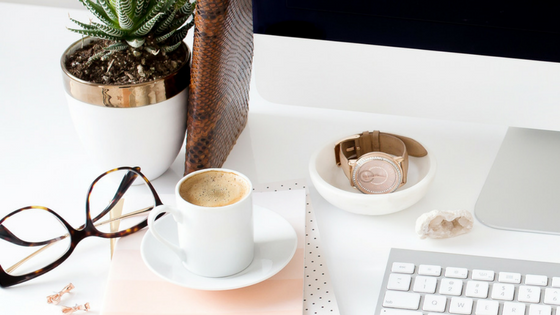 Whilst showcasing your expertise, exclusive offering you stand out from all the other salon websites like yours… (who offer nothing) and you can keep in regular touch with her while she gets to know your brand using directly targeted social media or email marketing updates. We book everything online now - can they book with you? An online booking system will make doing business with you easy! We book flights, dinner reservations, our clothing and weekly food shop, all online - can your client's book with you too? The internet is about convenience, people are easily frustrated and feel inconvenienced if they reach a dead end or have to click too many times to get more information. 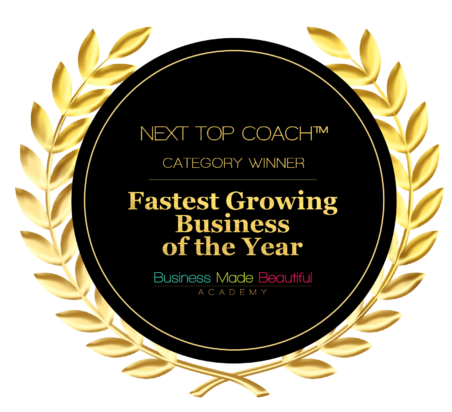 Once they decide to 'give you a go' how easy is it to connect with your business? - Can they book online? - Can they call you from their mobile with one click? - Do they need to search around your site to connect with you only to find a freaking form?! Include links to your booking page across the website in easy to spot locations so they can book with you at the touch of one button. NB: When they enter your online booking program, is it easy to find the services they want? Or is it full of your internal use types of services that look messy and hard to maneuver for your client (who doesn't understand your internal jargon)? Remember, Your website is not a pretty online design poster for your Salon… Your website is an online buying tool for your Client! There is an important differentiation there. Want to assess your own salon website and see how you compare? 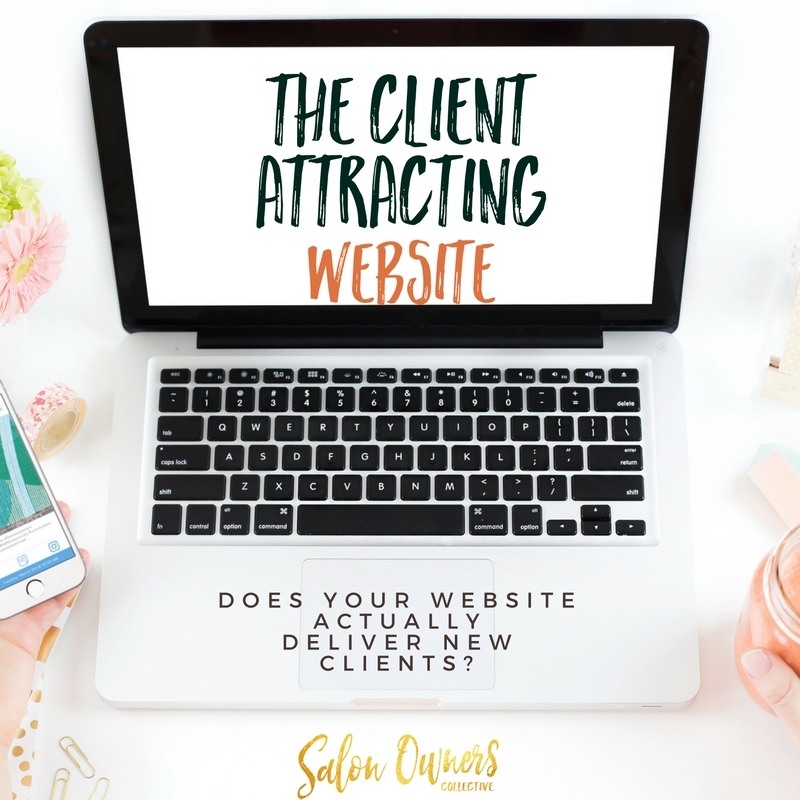 Download the free Client-attracting Website Checklist and assess how your salon website attracts new clients.